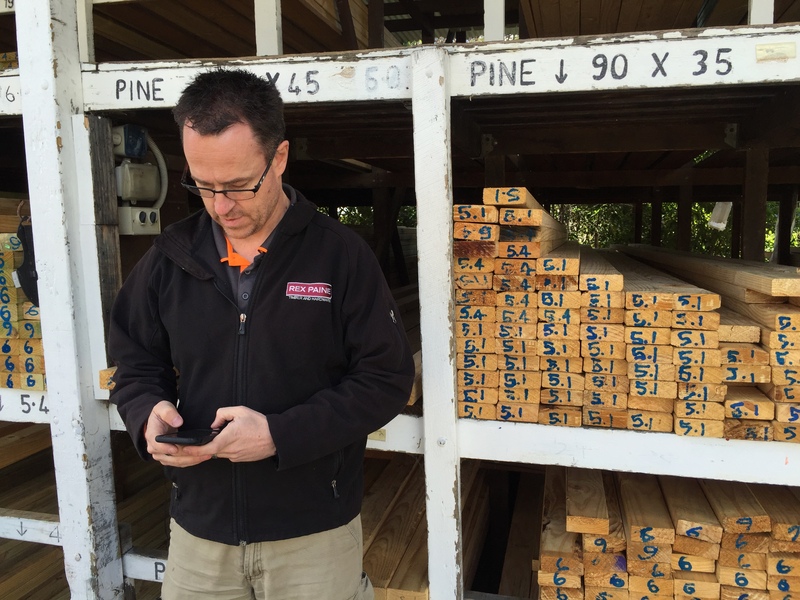 Rex Paine Timber & Hardware has been your local building, renovation and hardware store in Watsonia for over 20 years. However, the family business has been going much longer than that with our story beginning back in 1927, when Paine’s Biz Buzz Hardware was founded by Louis & Annette Paine in Thornbury. They specialised in selling hardware, soft furnishings and domestic goods. By 1960, the business had expanded across four sites, and by 1967 it had grown to eight cousins working together across five branches alongside Louis’ sons. In 2017, the fifth generation of Paines began working at the Watsonia yard, and the legacy of this family business continues. Our experienced team can offer great tips and suggestions for your next project no matter how big or small. 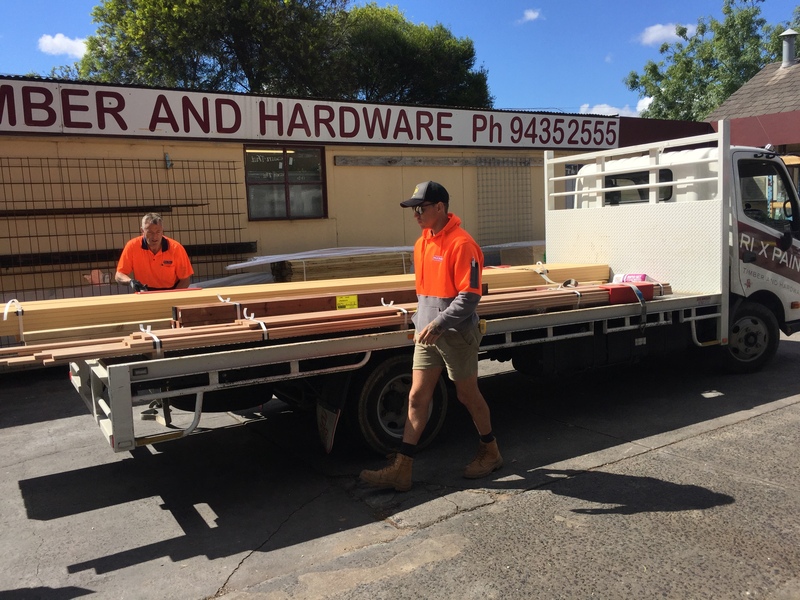 Whether you’re a tradie or just love a good DIY project, we have all the timber and hardware you need to complete the job. Feel free to call us or drop by our shop in Watsonia for friendly advice and inspiration.